There are few things that get me nostalgic like a good Club Sandwich. Classic, soul-satisfying, and entirely delicious. 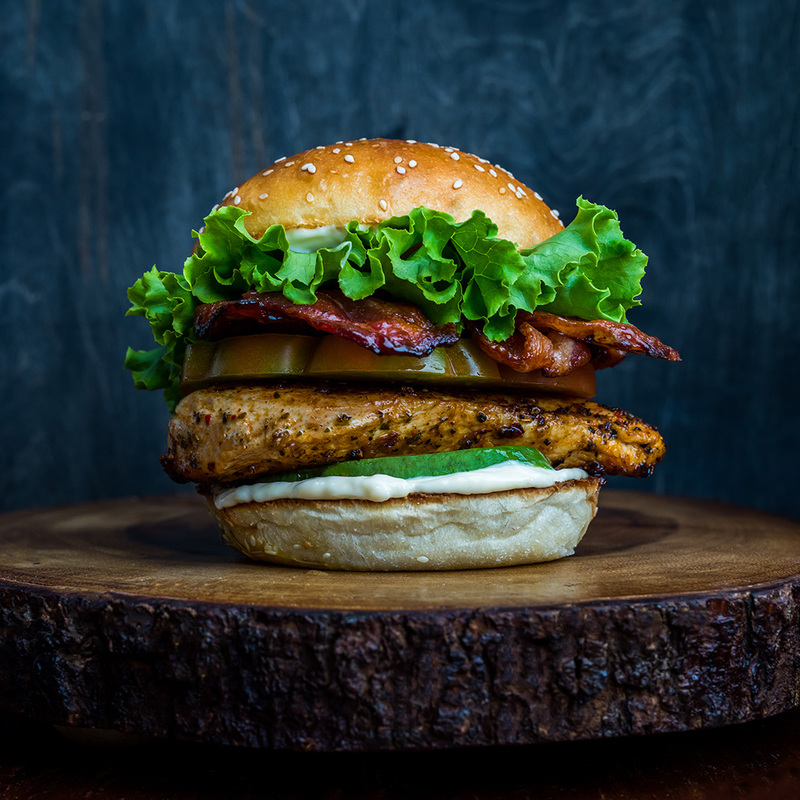 These Cajun Chicken Club sandwiches come together in a flash and are chock-full of classic diner vibes. Add some creamy avocado, and you’re well on your way to sandwich perfection. Line a large baking tray with parchment paper, and lay out the bacon in a single layer. Baste the bacon all over with maple syrup then bake, turning halfway through, for 25 to 30 minutes, until crispy and perfect. Set aside. Butterfly and slice the chicken breasts in half, leaving you with 4 equal portions. Toss the chicken with the olive oil, cajun spices, salt, and lemon zest coating each piece entirely. Heat an oven-safe skillet over medium heat. When hot, add the chicken to the pan and cook for 1 minute. Flip the chicken, then transfer the pan to the oven. Cook for 12 minutes. Transfer the cooked chicken to a board to rest, 5 minutes. While the chicken is resting, split and toast the brioche buns. Build the sandwiches with 1 tablespoon of mayo, avocado slices, a chicken breast halve, tomato (with a pinch of salt), and lettuce.